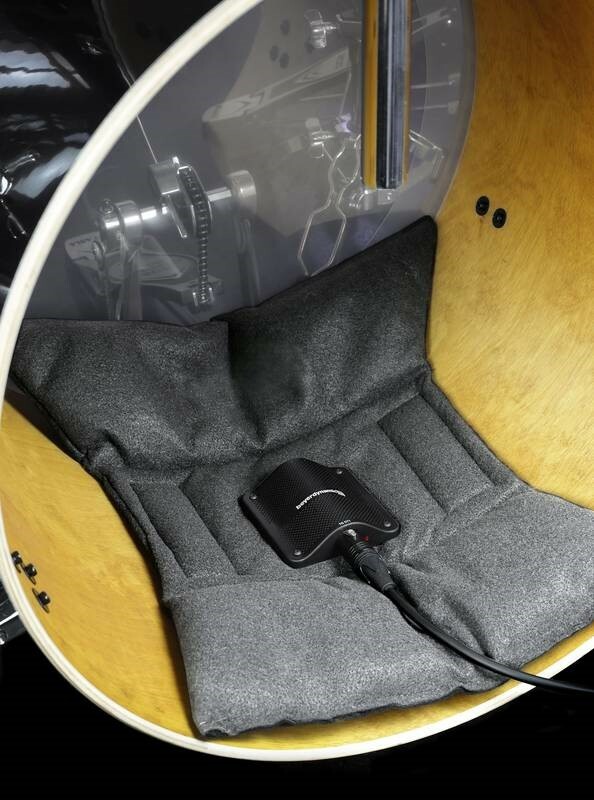 beyerdynamic, inc. has restructured the popular TG Drum Sets. They are particularly suitable for equipping bass drums and cajons. There are four TG Drum Sets available in all with various microphone combinations. 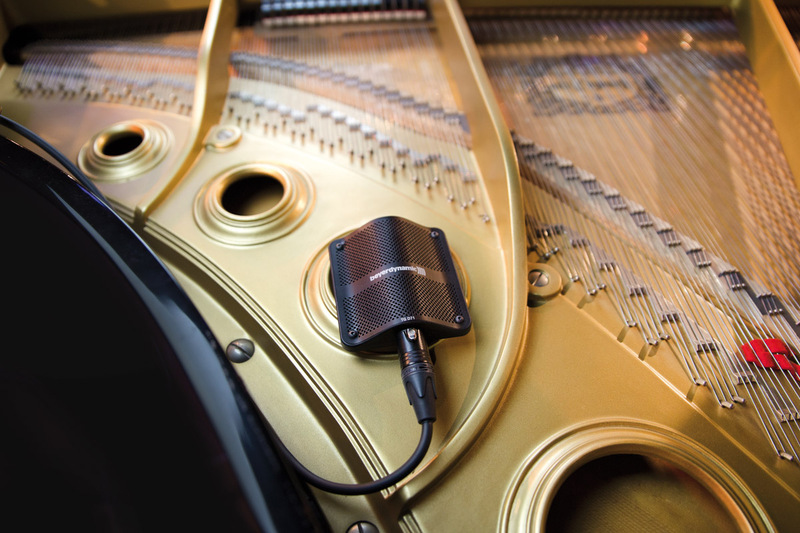 The set now also includes the new TG D71 boundary microphone. The newly compiled beyerdynamic TG Drum Sets are available in a selection of models: PRO S, PRO M, PRO L and PRO XL. Each are currently available with the TG D71 boundary model. 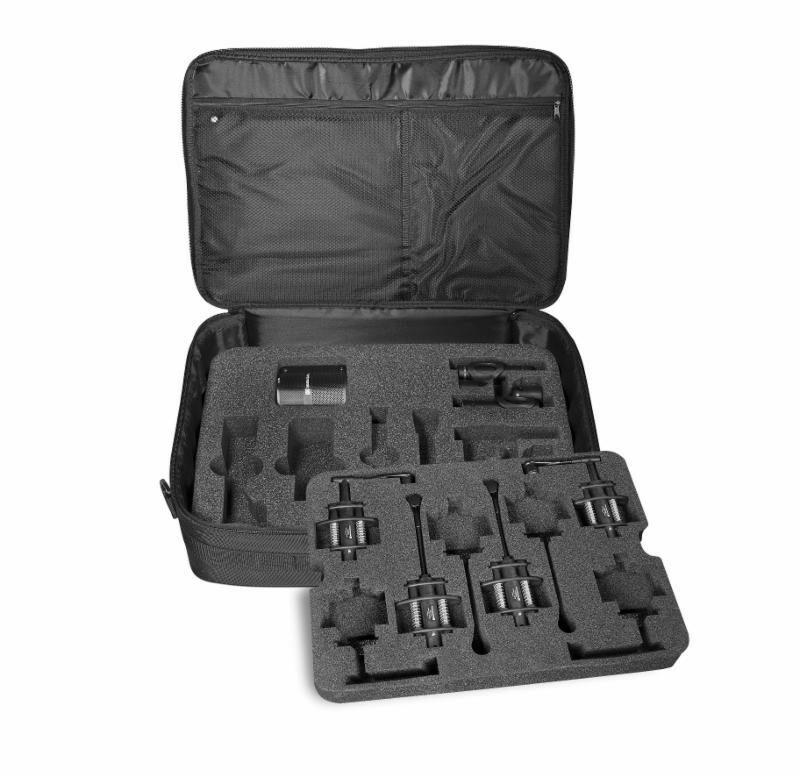 The TG Drum Sets come in durable soft carrying cases with protective molded foam padding and enough space for additional microphones. These microphone packages meet both the needs of beginners and experienced professional drummers on the stage and in the recording studio. Another feature worthy of mentioning is that even though the sets now include the TG D71 boundary microphone, their retail prices have not increased. The recommended retail prices are $699 for the TG Drum Set PRO S, $999 for the TG Drum Set PRO M, $1499.99 for the TG Drum Set PRO L and $2999.00 for the TG Drum Set PRO XL. The new TG Drum Sets are available for purchase from selected retailers and at www.beyerdynamic.com. More Photos of the TG Drum Sets can be found here: TG Drum Set PRO S, TG Drum Set PRO M, TG Drum Set PRO L and TG Drum Set PRO XL. Two business divisions – consumer and business-to-business- provide tailored solutions for professional and private users. All products are developed in Germany and primarily manufactured by hand – from hi-fi headphones to stage microphones and conference and interpretation systems. beyerdynamic, Inc. located in Farmingdale, NY, is a wholly owned subsidiary of beyerdynamic GmbH & Co. KG, located in Heilbronn, Germany. Guitar Artist Ron Williams Brings RONZWORLD GUITARS to Even More Festivals this Summer and Fall!